Jerry King, age 75, of Somerset, Kentucky, passed away on Thursday, February 1, 2018 at the Hospice of Lake Cumberland Jean Waddle Care Center. He was born on June 27, 1942 in Greenwood, Indiana, son of the late Frank and Ethel Arthur King. 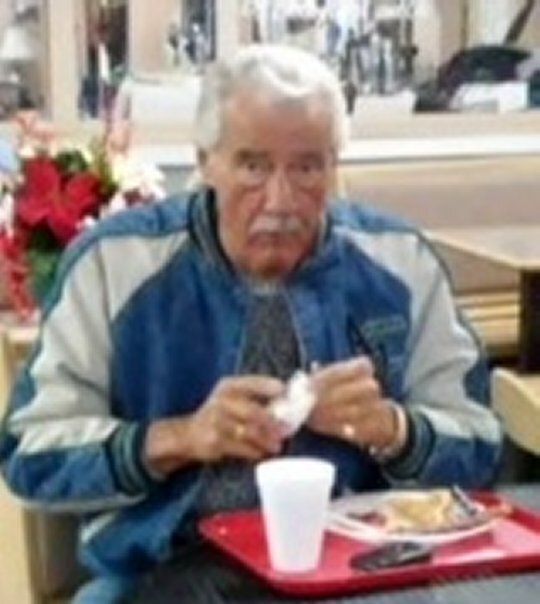 He was a Veteran of the United States Army and a retired truck driver. He was of the Protestant faith and enjoyed going to flea markets, he loved old cars, going to car shows and spending time with his family and friends. Jerry was a friendly person who was outgoing and had a generous heart. He will be missed by all who knew and loved him. He is survived by his wife; Barbara Mann King, step-son; Kelly (Jenny) Addison of New Richmond, Ohio, and three grandchildren; Christopher (Kristen) Addison, David (Melissa) Addison and Shaun (Kristen) Addison. He is also survived by five great-grandchildren. He was preceded in death by his parents, and his sister; Regina Adams. A Memorial Service will be at 1:00 p.m. on Monday, February 5, 2018 in the Chapel of Southern Oaks Funeral Home with Bro. Harold Harris officiating.  Southern Oaks Funeral Home is entrusted with the arrangements for Mr. Jerry King. Prayers for you Barbara! I will be thinking of you.